PASADENA, Calif. -- NASA's Gravity Recovery and Interior Laboratory (GRAIL) mission has uncovered the origin of massive invisible regions that make the moon's gravity uneven, a phenomenon that affects the operations of lunar-orbiting spacecraft. GRAIL's twin spacecraft studied the internal structure and composition of the moon in unprecedented detail for nine months. They pinpointed the locations of large, dense regions called mass concentrations, or mascons, which are characterized by strong gravitational pull. Mascons lurk beneath the lunar surface and cannot be seen by normal optical cameras. "GRAIL data confirm that lunar mascons were generated when large asteroids or comets impacted the ancient moon, when its interior was much hotter than it is now," said Jay Melosh, a GRAIL co-investigator at Purdue University in West Lafayette, Ind., and lead author of the paper. "We believe the data from GRAIL show how the moon's light crust and dense mantle combined with the shock of a large impact to create the distinctive pattern of density anomalies that we recognize as mascons." The origin of lunar mascons has been a mystery in planetary science since their discovery in 1968 by a team at NASA's Jet Propulsion Laboratory in Pasadena, Calif. Researchers generally agree mascons resulted from ancient impacts billions of years ago. It was not clear until now how much of the unseen excess mass resulted from lava filling the crater or iron-rich mantle upwelling to the crust. On a map of the moon's gravity field, a mascon appears in a target pattern. The bulls-eye has a gravity surplus. It is surrounded by a ring with a gravity deficit. A ring with a gravity surplus surrounds the bulls-eye and the inner ring. This pattern arises as a natural consequence of crater excavation, collapse and cooling following an impact. The increase in density and gravitational pull at a mascon's bulls-eye is caused by lunar material melted from the heat of a long-ago asteroid impact. "Knowing about mascons means we finally are beginning to understand the geologic consequences of large impacts," Melosh said. "Our planet suffered similar impacts in its distant past, and understanding mascons may teach us more about the ancient Earth, perhaps about how plate tectonics got started and what created the first ore deposits." 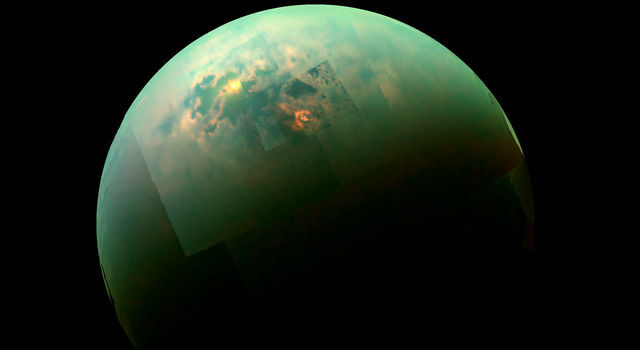 "Mascons also have been identified in association with impact basins on Mars and Mercury," said GRAIL principal investigator Maria Zuber of the Massachusetts Institute of Technology in Cambridge. "Understanding them on the moon tells us how the largest impacts modified early planetary crusts." JPL, a division of the California Institute of Technology in Pasadena, Calif. managed GRAIL for NASA's Science Mission Directorate in Washington. 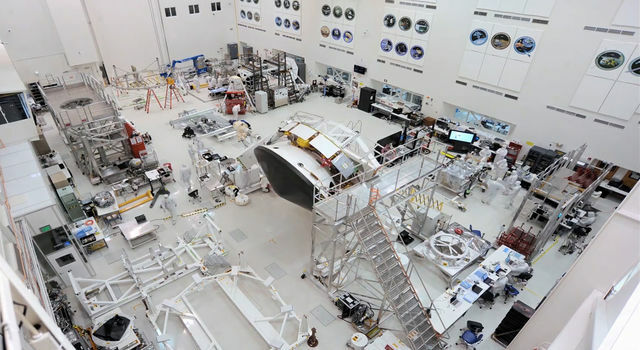 The mission was part of the Discovery Program managed at NASA's Marshall Space Flight Center in Huntsville, Ala. NASA's Goddard Space Flight Center, in Greenbelt, Md., manages the Lunar Reconnaissance Orbiter. 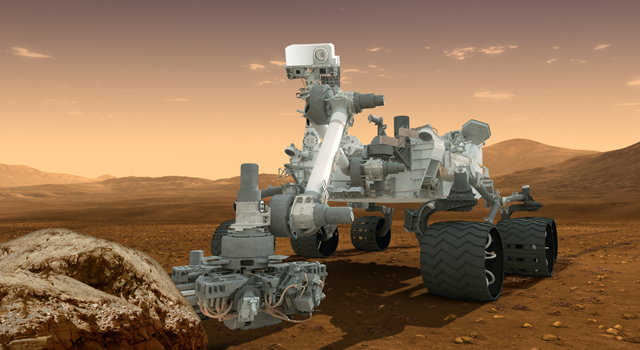 Operations of the spacecraft's laser altimeter, which provided supporting data used in this investigation, is led by the Massachusetts Institute of Technology in Cambridge. Lockheed Martin Space Systems in Denver built GRAIL. 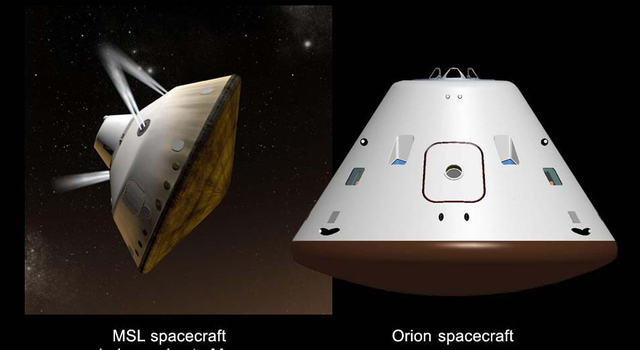 For more information about GRAIL, visit http://www.nasa.gov/grail and http://grail.nasa.gov .